Not everyone! I can tell you at least one who wont. 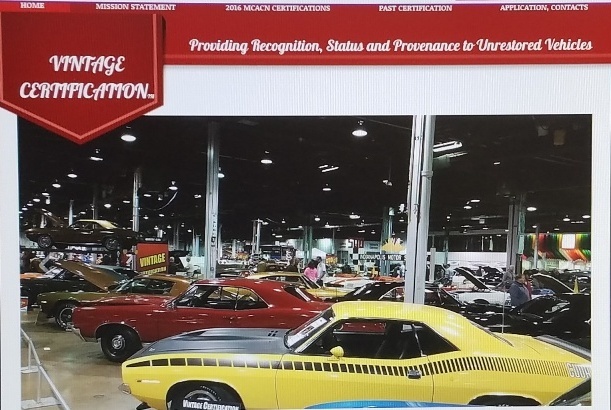 Makes you lose faith in the Pedigree of the True cars that are out there...… Maybe I should buy my old 70 Nova back and jump up and down claiming it's a real car...….LOL......Pathetic !!!! Does anyone actually know for certain it's a rebody though? Is there any actual proof before we all attempt to form a cloud around the car? Has anyone actually inspected this car? JM report perhaps? Other photos of the car floating around? Obviously brought good money. So the speculated rebody either isn't known, or some people feel it's just that, speculation? For some maybe that's not enough. I think the former Reggie Jackson owned green ZL1 #27 at BJ next Saturday night might be a better example of price reflection on a known rebody. Not meant to start controversy, just an unbiased outside observation. Interesting stuff.